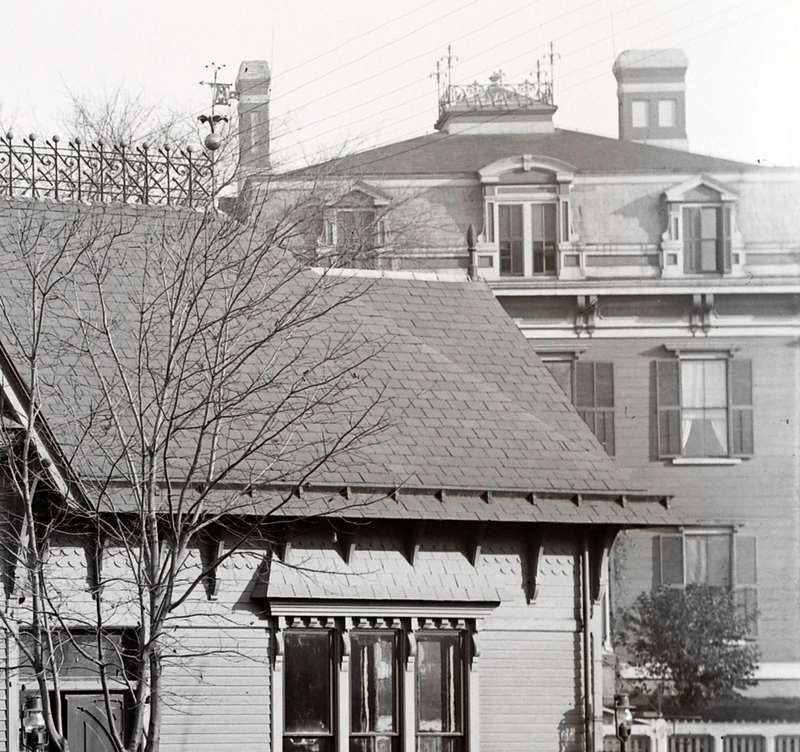 The J. J. Goodhue home at the corner of Market Street and Saltonstall Streets is visible in the 1872 Ipswich village map, and in the 1884 village map, but the 1910 village map identifies it as the Greek Hotel, which operated a coffee shop on its main floor. In 1868, the Ipswich Mills was established by Amos Lawrence, the company removed the old house on the southeast corner of Market and Saltonstall Streets (opposite the present-day Institution for Savings) and built a “fine mansion” for the use of its superintendent. The building was sold to James J. Goodrich only two years later. After quickly changing hands twice, it came into the possession of Yorick G. Hurd, MD. Hurd was elected State Senator in 1866, and in the same year was the master of the House of Correction (the Ipswich Jail). 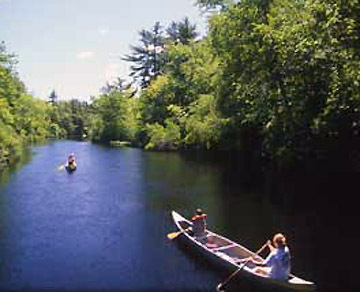 By 1905 the house was owned by the widow of George R. Bancroft. In the 1910 Census forms, George H. Haskell is listed as Head of Household at 44 Market St, with his wife and two sons. Haskell owned a grocery on Market St., and is also listed as an owner of the Lord-Sullivan-Haskell house next door, still standing. Mr. Haskell died in 1921, and his wife Katherine in 1935. 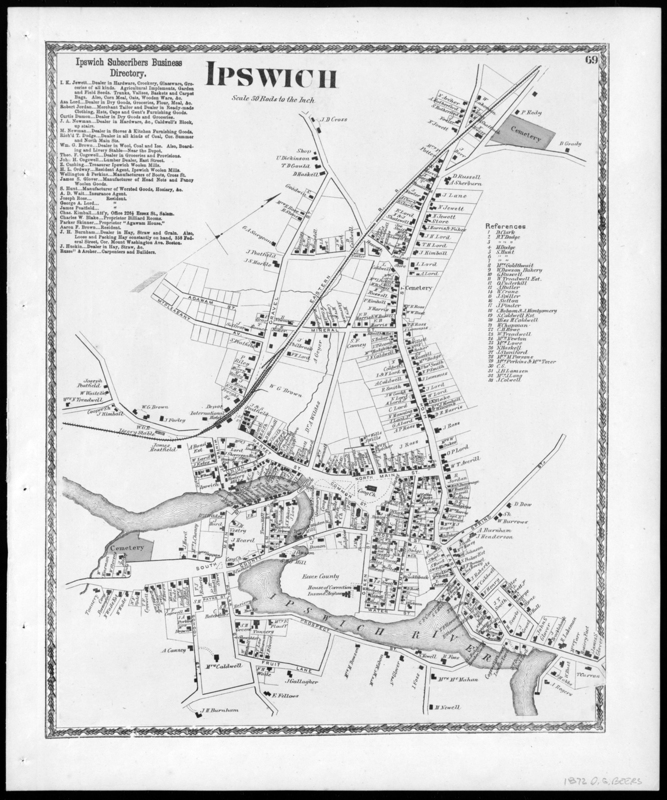 The 1910 Census forms show that many families of Greek immigrants who arrived in the Ipswich Mills lived in the upstairs floors of houses all along Market St. It is clearly visible in a 1913 photo of the Ipswich Mills Strike. In a 1950 aerial view of Ipswich the house is gone and the lot is empty, also in 1954 photos of the Agawam Diner. The building at 44 Market St can be seen in the distance in this old photo of the Ipswich Depot, taken before 1900. 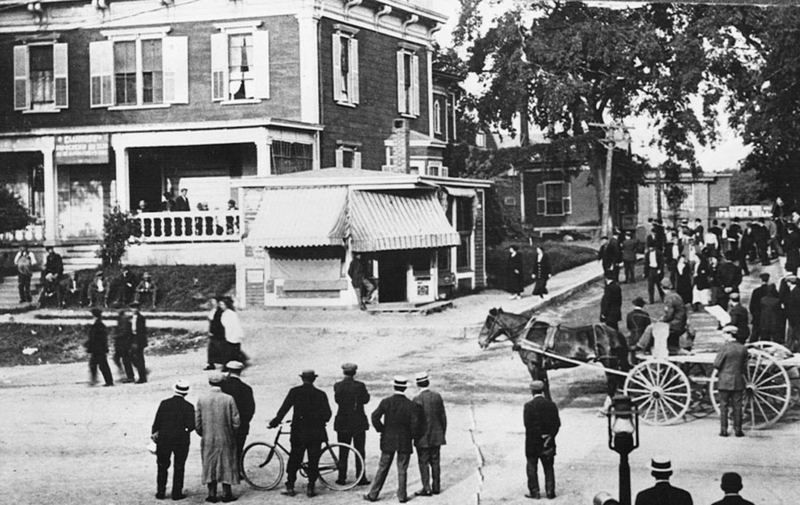 In this photo from the 1913 Ipswich Mills strike, you can see the sign over the porch of the Greek Hotel.